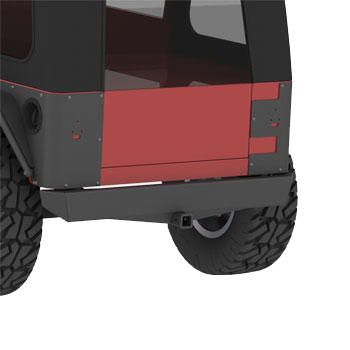 The TJ/LJ/YJ Jeep Wrangler Rear Crawler Bumper, is a full and complete bumper from MetalCloak. 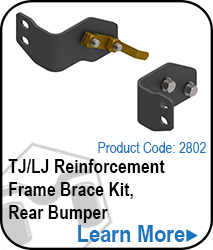 Build with extreme use in mind, the Rear Crawler Bumper includes a rear hitch for recovery, and measures 62" from end to end. 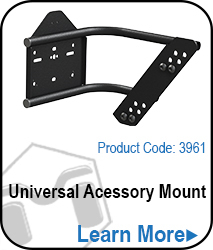 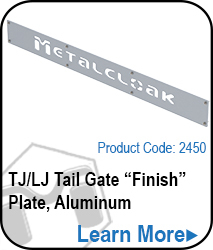 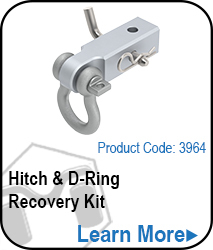 The new design includes integrated end-caps for ease of installation.